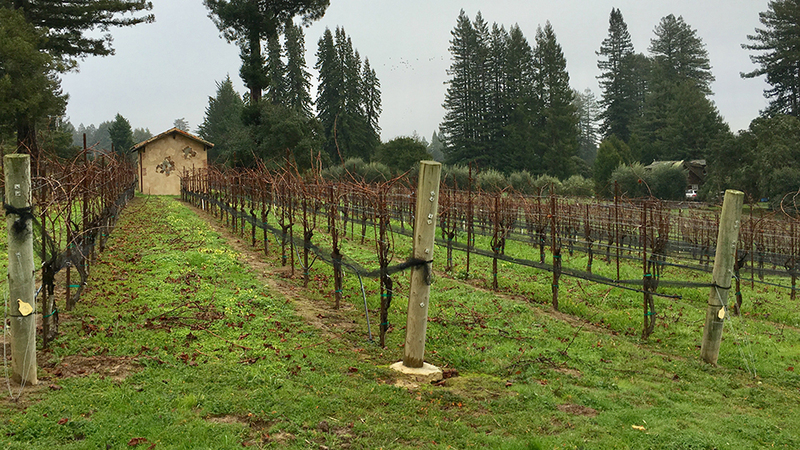 As is our custom, the Sonoma Preview highlights wines that are just entering the market now, in January, typically a very busy time for new releases. Readers will find much to like this year, including a number of stunning 2017s that show the vintage was much better and far more consistent for Burgundian varieties in Sonoma than it was for Bordeaux varieties in Napa Valley. I will have more thoughts when I publish my full report on Sonoma in a few weeks. For now, let me just relay some of what I learned on my most recent trip to the region. Perhaps most importantly is an observation shared by many winemakers that 2017 was the first year in some time that saw a return to the normal temperature relationships that exist from ridge to ridge, starting from the westernmost part of Sonoma and moving inland. Heat spikes in April, June and September played a role in shaping the wines, but were not anywhere as severe as they were in Napa Valley. Based on what I have tasted so far, 2017 is a positively brilliant vintage for Sonoma’s Chardonnays, Pinot Noirs and Syrahs. We will be posting more reviews to this article in the coming days and weeks. All of the wines in this article were tasted in January 2019.